The Åland Islands or Åland (Swedish: Åland, [ˈoːland]; Finnish: Ahvenanmaa) are an archipelago at the entrance to the Gulf of Bothnia in the Baltic Sea belonging to Finland. It is autonomous, demilitarised and is the only monolingually Swedish-speaking region in Finland. It is the smallest region of Finland, constituting 0.49% of its land area and 0.50% of its population. The autonomous status of the islands was affirmed by a decision made by the League of Nations in 1921 following the Åland crisis. It was reaffirmed within the treaty admitting Finland to the European Union. By law, Åland is politically neutral and entirely demilitarised, and residents are exempt from conscription to the Finnish Defence Forces. The islands were granted extensive autonomy by the Parliament of Finland in the Act on the Autonomy of Åland of 1920, which was later replaced by new legislation by the same name in 1951 and 1991. Åland remains exclusively Swedish-speaking by this act. Åland's original name was in the Proto-Norse language *Ahvaland which means "Land of Water". In Swedish, this first developed into Áland and eventually into Åland, literally "river land"—even though rivers are not a prominent feature of Åland's geography. The Finnish and Estonian names of the island, Ahvenanmaa and Ahvenamaa ("perch land"), are seen to preserve another form of the old name. Members of the Neolithic Comb Ceramic culture started settling the islands some 7000 years ago, after the islands had begun to re-emerge from the sea after being pushed down by the weight of the continental ice of the latest ice age. Two neolithic cultures met on Åland: Comb Ceramic culture and later Pit-Comb Ware culture which spread from the west. Stone Age and Bronze Age people found food by hunting seals and birds, fishing, and gathering plants. They also started early agriculture. In the Iron Age contacts to Scandinavia were increasing. 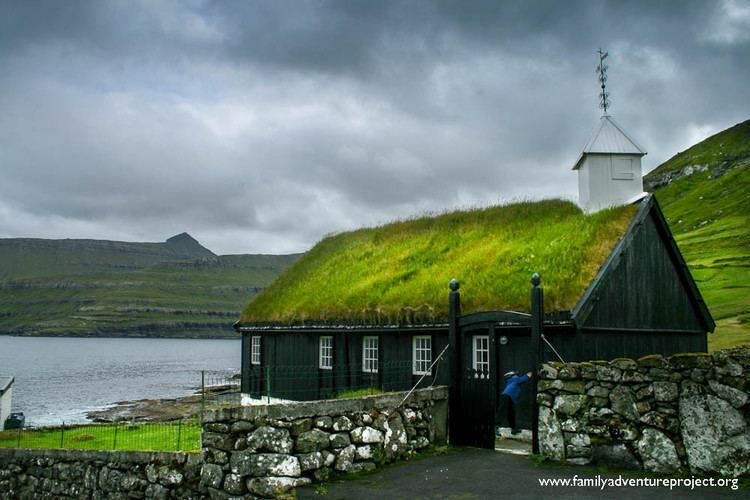 From the Viking age there are over 380 documented burial sites and six castle ruins. In the 1200s, Finland was incorporated into the Swedish Empire. The Åland Islands formed part of the territory ceded to Russia by Sweden under the Treaty of Fredrikshamn in September 1809. As a result, they became part of the semi-autonomous Grand Duchy of Finland. In 1832, Russia started to fortify the islands with the great fortress of Bomarsund. A combined British and French force of warships and marines captured and destroyed the fortress in 1854 as part of the campaign in the Baltic during the Crimean War. The 1856 Treaty of Paris demilitarized the entire Åland archipelago. After 1917 the residents of the islands worked towards having them ceded to Sweden. In 1919 a petition for secession from Finland and integration with Sweden was signed by 96.4% of the voters on the islands, with over 95% in favour. Swedish nationalist sentiments had grown strong particularly as a result of the anti-Swedish tendencies in Finland and Finnish nationalism fueled by Finland's struggle to retain its autonomy and resistance against Russification. The conflict between the Swedish-speaking minority and the Finnish-speaking majority on the mainland, prominent in Finnish politics since the 1840s, contributed to the apprehension of the Åland population about its future in Finland. Åland has its own flag, has issued its own postage stamps since 1984, runs its own police force, and is an associate member of the Nordic Council. 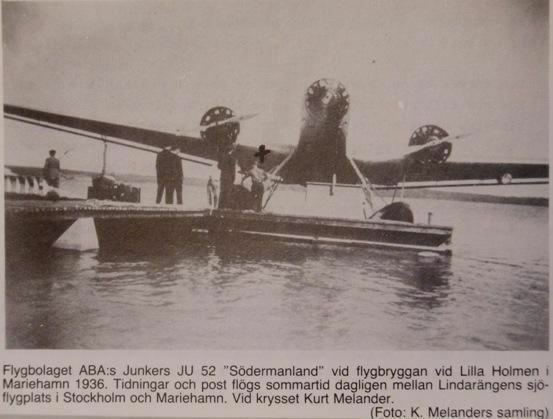 Since 2005 the Åland Islands also have had their own airline, Air Åland. The islands are demilitarised, and the population is exempt from conscription. Although Åland's autonomy preceded the creation of the regions of Finland, the autonomous government of Åland also has responsibility for the functions undertaken by Finland's regional councils. Åland is a member of the Small European Postal Administration Cooperation. The islands are considered a separate "nation" for amateur radio purposes and have their own callsign prefix granted by Finland, OH0 OF0 and OG0 (last character is zero). The Åland archipelago consists of nearly three hundred habitable islands, of which about eighty are inhabited; the remainder are merely some 6,200 skerries and desolate rocks. The archipelago is connected to Åboland archipelago in the east (Finnish: Turunmaan saaristo, Swedish: Åbolands skärgård)—the archipelago adjacent to the southwest coast of Finland. Together they form the Archipelago Sea. To West from Åland is Sea of Åland and to North the Bothnian Sea. The surface of the islands is generally rocky and the soil thin due to glacial stripping at the end of the most recent ice age. There are several harbours. Åland has a humid continental climate that is influenced by its maritime position, especially in summer. While summers are cooler than on both the Swedish and Finnish mainland, winters see little difference to the adjacent parts of Sweden and it only being narrowly milder than Finland. The majority of the population, 78.3%, belongs to the Evangelical Lutheran Church of Finland. The Åland islands contain Finland's oldest Christian churches, including St. Olaf's Church, Jomala, which dating from the late 13th century is likely to be the oldest in Finland. The Åland Islands' largest church is the Church of St. George in Sund, dating from shortly after. Åland Stags are the islands' only Rugby Union club.